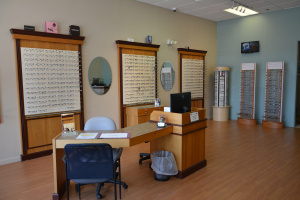 Established in 2011, our office, located in Weymouth, and serving the Abington and Rockland communities, specializes in caring for all your vision needs. We handle everything from eye exams and hard-to-fit contact lenses, to computer vision problems, specialty lenses and eye disease. It is our goal to provide you with friendly, personal and convenient service.